London Organic Soil supply and deliver in South West, South East and South London area. In recent years councils, all new builds etc. 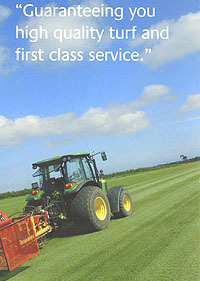 have insisted that soil now provided is certificated and approved by the environmental agency. No longer can you use recycled soil from dubious sources. Because of the demand for top quality soil london organic soil was created in conjunction with Rockinghams Soil, who have been a major supplier throughout South London for many years. Our soil is sold in one ton bulk bags, loose or in small 25kg bags and we offer fast delivery or collection. 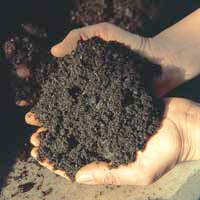 All soil is organic and blended etc. on site, suitable grades for allottment, borders, containers, mulching feeding and turfing. The cost is very competitive and quality unbeatable. We can also quote to fully landscape your garden. Please see www.rockinghamslandscaping.co.uk for more details. Why Use London Organic Soil? Croydon, South London, South East London, South West London, Lewisham, Bromley, Beckenham, Chipstead, Coulsdon, Purley, Epsom, Ewell, Sutton, Merton, Wimbledon, Norwood, Norbury, Selhurst, Mitcham, Penge, Anerley, Sydenham, Balham, Clapham, Worcester Park, Hayes, Keston, Sanderstead, Selsdon, Warlingham, Woldingham, Farleigh, Kenley, Caterham.